What are your peers thoughts on stemming the rising tide of employee burnout to avoid losing highly-skilled, engaged employees? Burnout is an insidious productivity-stealer. It can lead to loss of top talent, decreased employee engagement and loss of productivity. American workplace culture in particular is synonymous with burnout. Long hours combined with a decreased emphasis on work-life balance, lack of social support, little vacation leave and lofty goals has led to a burnout crisis among the American workforce. A study done by Yale University found that one out of five highly engaged employees is at risk for burnout. 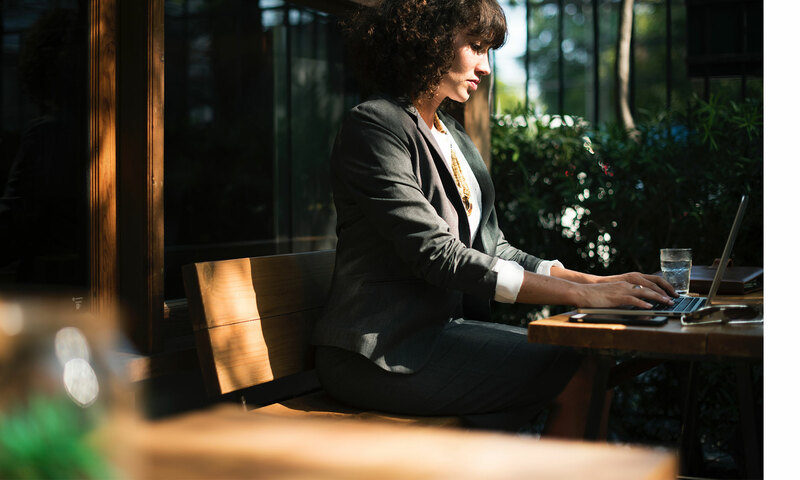 With Gallup reporting that seven out of 10 employees are unengaged at work, retaining the employees that are engaged but on the edge of burnout is crucial. 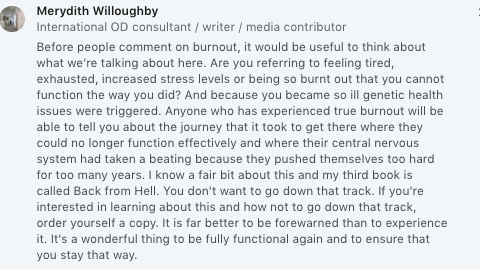 Everyone has different opinions on how to battle burnout. Many professionals have taken to Linkedin to voice their opinions on employee burnout and share some of their strategies on how to combat it. From managers to employees to those with first-hand experience, we've rounded up some of the most interesting perspectives for you. Do you have any tips for vanquishing employee burnout? Comment below or connect with us on social media and voice your opinion.